The same as our HD Sport 'Chutes, except the materials are provided in bulk and are not individually bagged. This reduction in labor and packaging allows us to offer these bulk parachutes to you at a significant savings. 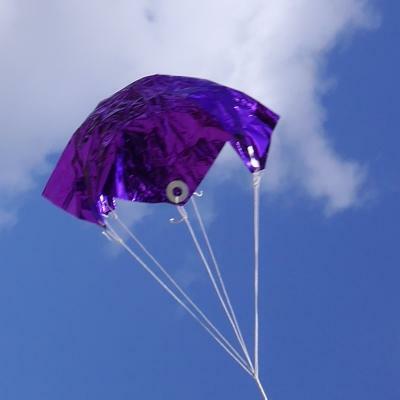 Comes with materials to make 12 parachutes (4 - 12"; 4 - 15"; 4 - 18") in assorted colors. Assembly required. 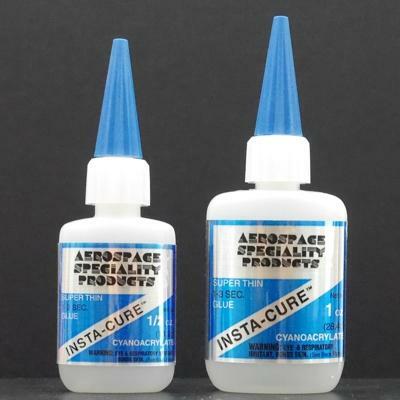 Thin CA glue is recommended (but not required) for construction.